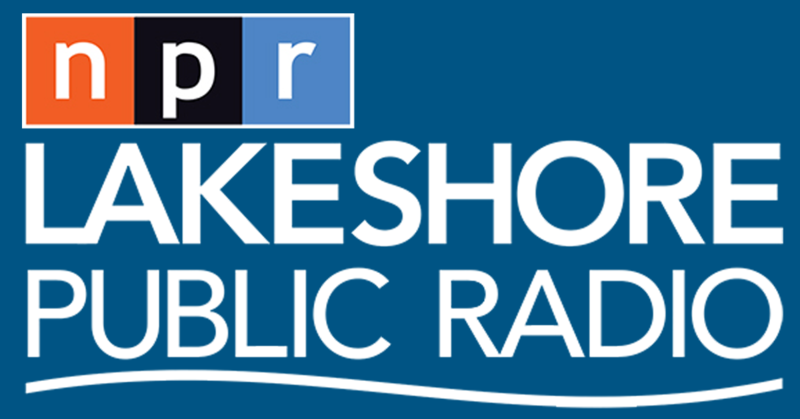 What's Next For Indiana's Gun Laws? Many consider Indiana a “gun friendly” state. And in recent years there has been an effort to loosen some restrictions the state does impose, but as gun violence escalates there is also push back. At the end of a 2017 special study committee, Indiana legislative staff attorney Akash Burney reviewed the state’s gun laws. 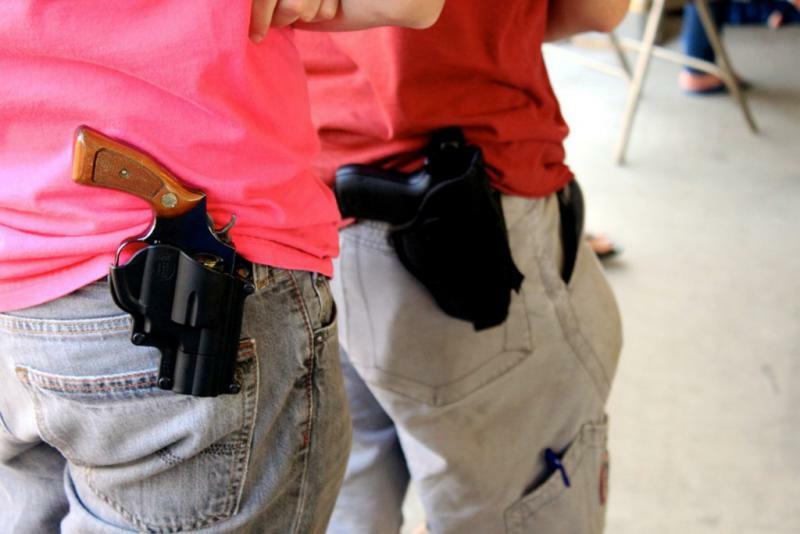 That was the issue for the in-depth study was whether or not to repeal that permit carry law. 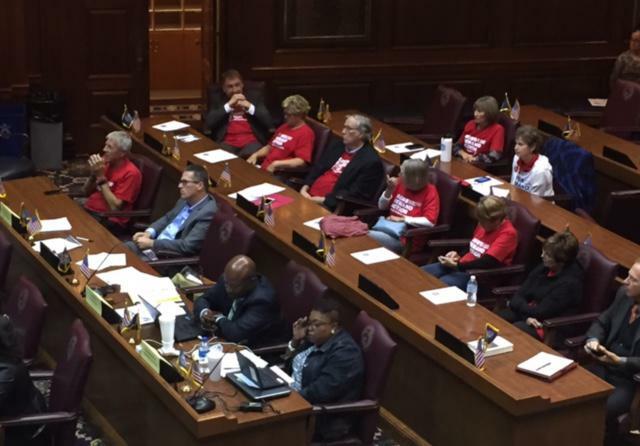 People on either side packed the House chamber for the meetings, including members from the local chapter of Moms Demand Action for Gun Sense. Beth Sprunger became involved in the group that was formed by an Indiana mom after the Sandy Hook, Connecticut, school shooting. “But it wasn’t until I walked into my oldest daughter’s kindergarten orientation that it really hit me,” says Sprunger. When Sprunger started to lobby for sensible gun legislation, she realized there was more common ground than she thought. “If you start talking to them about the specifics of what we want to see happen, most people are on the same page as us,” she says. Priorities include closing loopholes for background checks, restricting online sales and blocking concealed carry efforts. Sprunger says Indiana needs these common sense policies. “We need to stick with those and understand that they do work and in the states that do have more sensible restrictions on gun ownership they are safer states and they have less gun violence,” Sprunger says. Illinois has stricter restrictions and lower rates of gun deaths than Indiana. But Chicago has a notably high gun death rate – and the city has pointed to the Hoosier State’s more lenient laws. A recent gun trace report that finds one in five guns in Chicago come from Indiana. 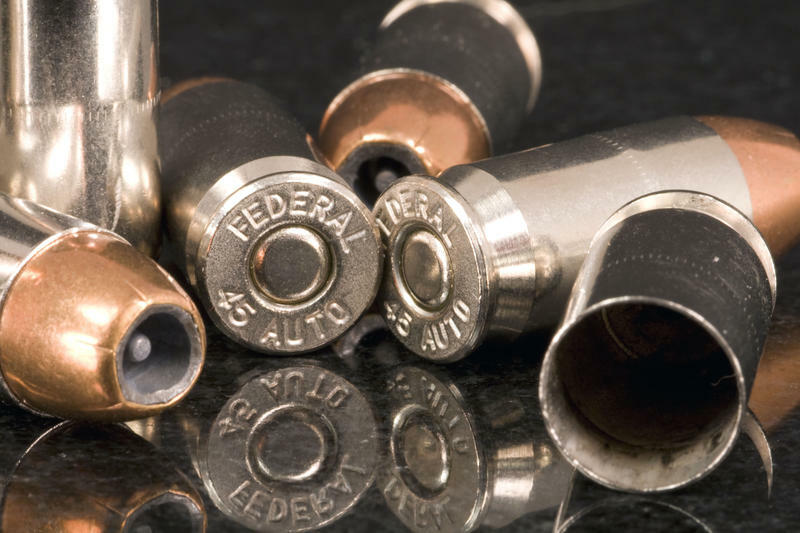 Indiana attorney Guy Relford specializes in Second Amendment cases and argues criminals are going to commit crimes regardless of gun laws. “If they’re not afraid of being punished for armed robbery or murder, they’re not going to care about some law that makes it a felony to have a gun in some law office in Carmel,” says Relford. Self-defense is another argument for those on Relford’s side of the debate. And much recent legislative work has focused on both arming victims of domestic violence and disarming those who commit it. Other recent state laws have laid out where guns are or are not allowed. When it comes to the issue this past summer, repealing Indiana’s permit to carry handguns, Relford was pleased with the committee recommendations. They include removing permit hurdles like fingerprinting and fees, while maintaining the permit for reciprocity purposes – meaning Hoosiers would still keep the licenses if they want to carry in other states that require them. Law enforcement groups testified against repealing the permit system. And Rep. Vanessa Summers (D-Indianapolis) made a prediction about the “should remove hurdles” language in the recommendations. “I can see in January those three words getting beat over the head in this very chamber,” says Summers. For many, the core of the issue is that Indiana is a “shall issue” state, meaning if you meet the requirements you shall be allowed to carry a handgun. Relford says the state constitution is clear. “Indiana constitution says simply people should have the right to bear arms for the defense of themselves and the state,” says Relford. In 2015, 846 people died from gunshot wounds in Indiana. 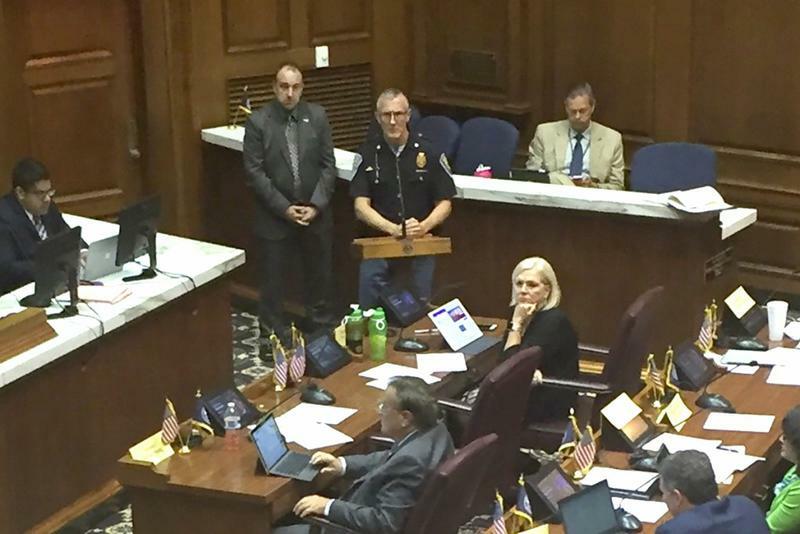 A special study committee to consider the elimination Indiana’s handgun license requirements took more public testimony Thursday. It was the second of three scheduled meetings on the issue and reports the debate played out largely unchanged from the past several years. Dozens of Hoosiers on either side of the debate showed up to testify about allowing people to carry guns in Indiana without a license. Twelve states currently have laws allowing people to carry guns in public without a permit. 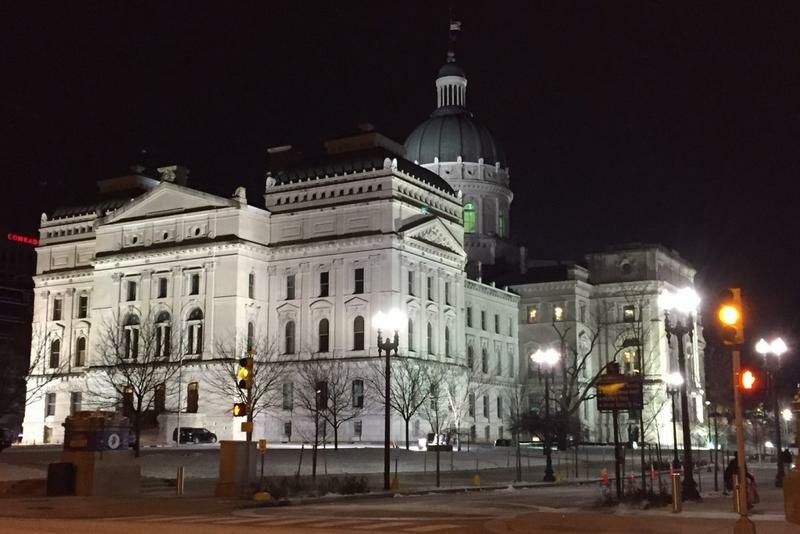 Rep. Jim Lucas (R-Seymour) proposed a bill to eliminate Indiana’s restrictions last session. He says the right to carry is clear in the U.S. Constitution and in Indiana. A bill allowing legislative staffers to carry guns in the Statehouse took a step further as a House committee heard testimony on the measure. The proposal expands the list of those allowed to carry inside the state’s capitol building – judges, police and legislators are already allowed to.